Tiny Talk ABC Workbook - это замечательное пособие познакомит детей от 3 до 6 лет с буквами и звуками английского языка. Начальную практику аудирования и произношения 26 английских букв и основных звуков обеспечит аудиокассета, прилагаемая к рабочей тетради. - Песенки и музыкальные рифмовки Каролин Грэхэм неизменно любят все дети. Oxford Tiny Talk A three-level communicative listening and speaking series for 3 to 6 year-olds. The course provides a simple but steady development of new language through a carefully graded syllabus with built-in review. The characters, themes, and situations are relevant and appealing to very young children. Each Student Book unit opens with the main characters featured storybook style in a familiar daily situation. This is followed by a focus on vocabulary items and a short Pattern Practice of the language structure. The unit concludes with a sticker activity. Songs by Carolyn Graham, well-known songwriter and creator of Jazz Chants, appear in every lesson. At each level all the components except for the Teacher's Books are split into manageable A and B sections. Tiny Talk Songbook contains the words and music to all 60 Tiny Talk songs and chants especially written by Carolyn Graham for 3-6 year olds. 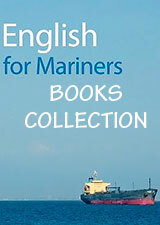 The accompanying cassettes and CDs are available in both British and American English. 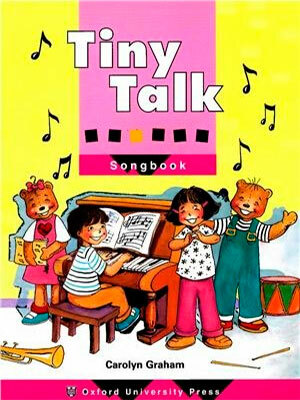 The Songbook can be used either independently or in conjunction with the Tiny Talk course. - Picture editions are available in some markets. All words have been removed to accommodate pre-readers.